We’re Live in Jacksonville, Memphis, & New Haven! 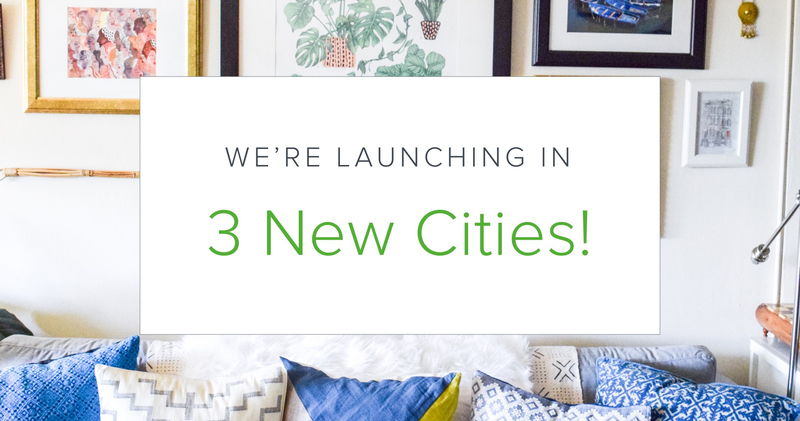 It’s official — TaskRabbit is live today in three new cities: Jacksonville, FL; Memphis, TN; and New Haven, CT! Whether it’s help moving and unpacking, mounting a TV, or assembling furniture, our Taskers are fired up to help more people around the country do away with their home to-do’s. Interview with Charlotte Tasker Glenn S.